Choquequirao Ruins Peru: an Alternative to Machu Picchu? 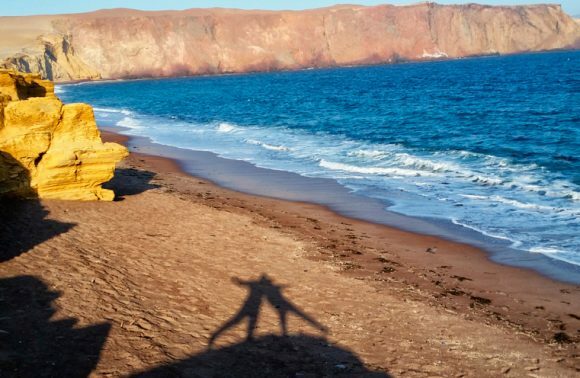 Looking for a less crowded alternative to Machu Picchu? 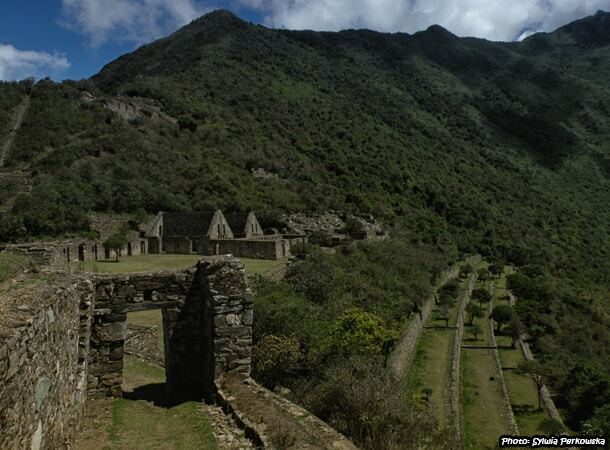 Choquequirao (Chuqik’iraw or Chuqi K’iraw) is a complex of ruins built by the Incas in between centuries XV and XVI. The complex covers an area of 1800 hectares, but only around 30-40% of the ruins have been excavated. Majority of the ruins are covered with flora in a way that completely camouflages the ruins. Choquequirao seemed to be the royal residence founded by Pachacuti (Pachacutec, in Quechua – Pachakutiq), and was then remodelled by his son Topa Inca Yupanqui (Túpac Inca Yupanqui, in Quechua – Tupaq Inka Yupanki). At the moment, the ruins are very well preserved and make a great impression. This Inca city has a larger area than the famous Machu Picchu and is situated at a slightly higher altitude. Machu Picchu is located at an altitude of about 2430 m, while Choquequirao at a height of about 3000 m.
Choquequirao is far less crowded than Machu Picchu as it is less accessible to tourists – it therefore still has a degree of calm and mystery to it. For example, Machu Picchu can be reached in different ways. One of the quickest and easiest possibilities is to take the train from Ollantaytambo to Aguas Calientes. This journey takes about 2.5 hours. Then from Aguas Calientes you can take a bus which goes directly to Machu Picchu. This part of the trip takes approximately 30-40 minutes. In the case of Choquequirao, the trip is a bit different. Transportation by train, car and bus are not available here. The only way to reach the ruins is by trekking; possibly with the help of horses, donkeys and their owners, called Arrieros. Getting to the ruins requires about two days of hiking, and then another two days to return. For those who are not experienced at walking in the mountains, the entire trip can be extended to 5 days. Admittedly, the expedition to Choquequirao is one of the toughest treks in the region of Cusco. Why? 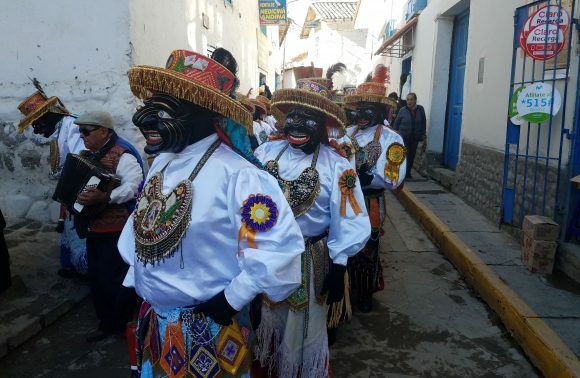 Because before you arrive at the Inca city, you have to overcome a lot of kilometers. Additionally, you first have to descend a valley on one side and climb back up the valley on the other side. But this is not all, there are still further stretches of flat trail, as well as uphills and downhills. Finally, after about 2 days, the goal will be reached. And even if this part of the trip does not seem too hard, the way back will definitely consume a lot of energy. In the case of Choquequirao, for now, there is no option to complete the route in a “circle”. You need to come back via the same route in which you arrived at the ruins. How many days are needed for an expedition to Choquequirao? 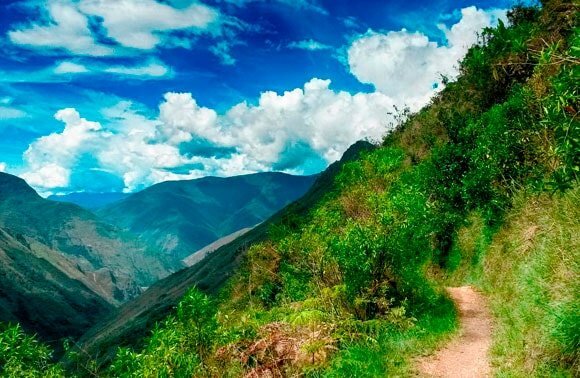 In principle, all travel companies offer treks to Choquequirao last between 4 to 5 days. But also it is possible to explore the ruins in three days. 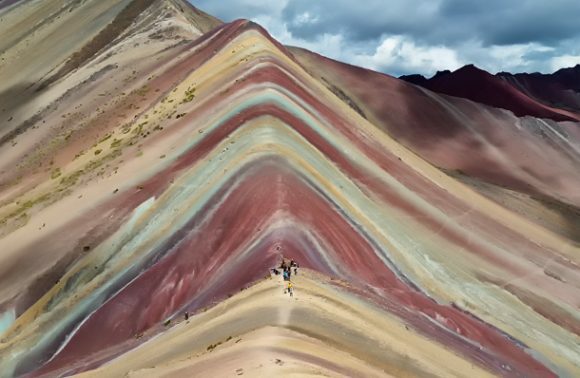 Details about our 3 day trip can be found in the article “How to organize Choquequirao trekking in Peru in 3 days“. 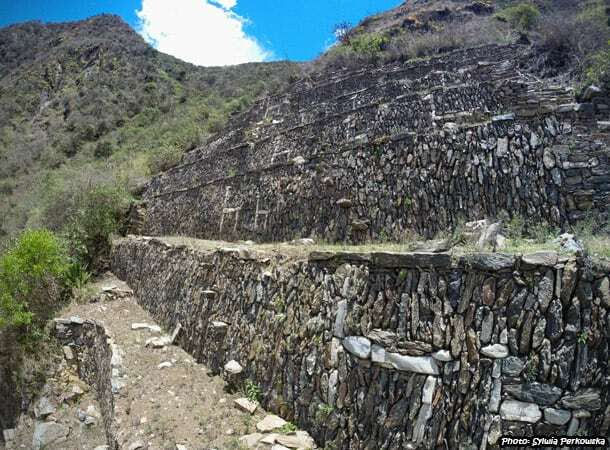 At present, admission to the Choquequirao ruins will cost $13. As a comparison, the entrance to the Machu Picchu ruins cost $62 (or $37 for students and children). At this moment Choquequirao is still a place very unique, mysterious, distant. 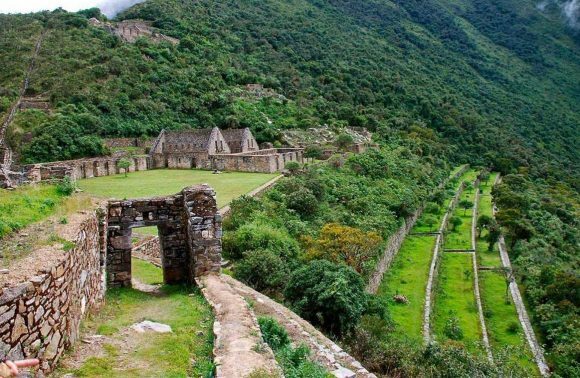 However, these features of the Inca city may soon be lost as there are plans to build a cable car to the archeological site of Choquequirao. 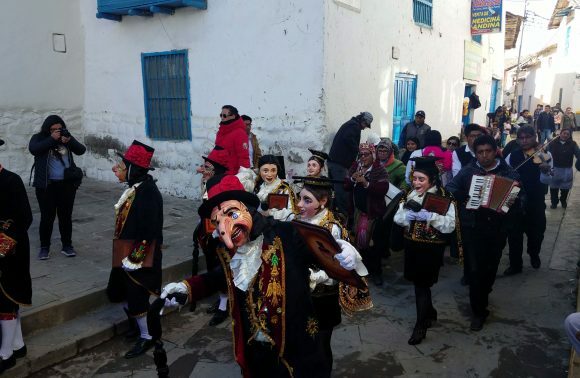 Authorities of the Cusco region are hoping that the construction of a cable car to Choquequirao will relieve Machu Picchu from its big crowds. At present Machu Picchu is so crowded with tourists, that there are plans of limiting the number of tourists who can visit per day. At present, due to the protests of the local population, the final decision on this project has been suspended. For how long is hard to say, but there is bound to be a final decision on the final matter in the coming years. Both archaeological complexes are very beautiful, unique and worth seeing. Decising which site to visit depends on the tastes of each person, they physical and financial conditions, and their general travel plans. As resources and time may allow, it is definitely worth seeing both Machu Picchu and Choquequirao. This decision can be difficult, so it is worth considering several factors such as: what is the most important for you.